According to Statistic Brain, “when browsing the web, the average adult has a shorter attention span than a goldfish”. Yes that’s right, a goldfish. 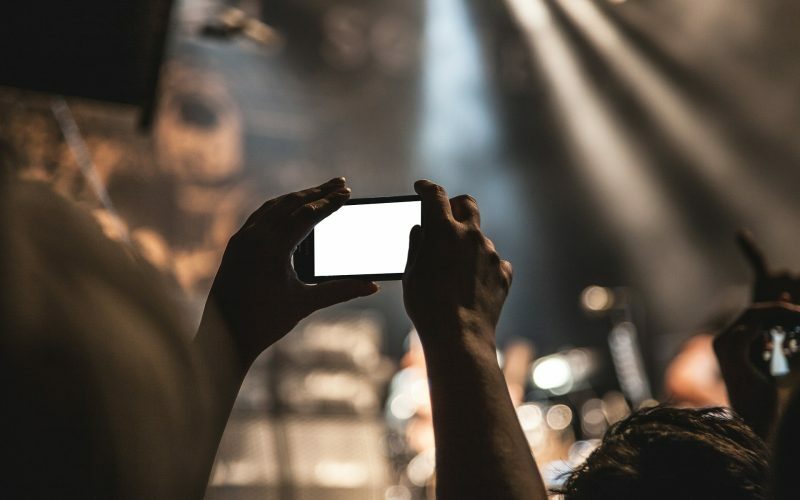 Keeping your audience captivated online is no mean feat, but if you can provide interesting and unique content, you may just be in with a chance of capturing your audience’s attention for more than a few seconds. But with everyone trying to have their say online, where do you start? First things first, don’t be a copycat. 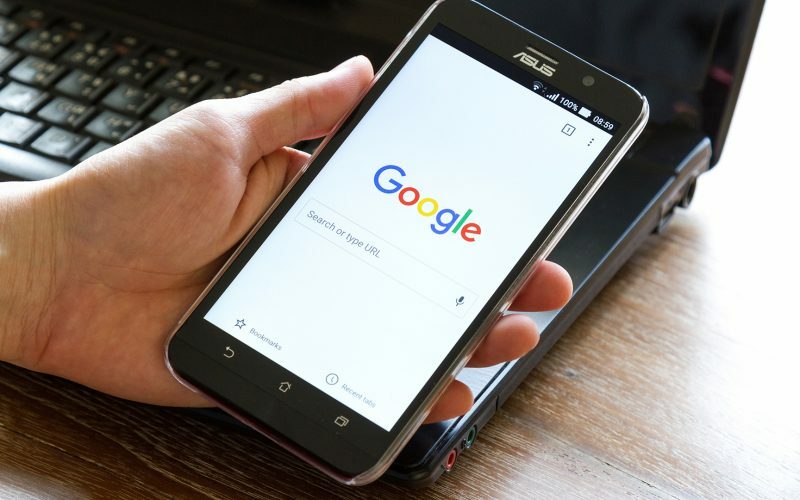 Google are big fans of original content, and are more likely to reward sites that use original content by pushing their names up the search engine rankings. 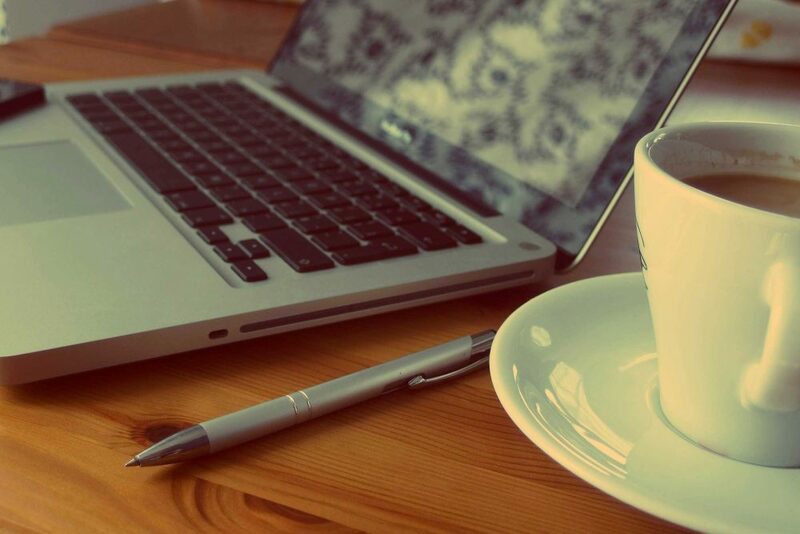 Even if you update your website with fresh content every day, if it’s copied, it won’t do any good for your business. Come up with original ideas that will excite your readers and make them want to keep scrolling. It’s more important to write new and interesting content when and how you can, rather than write pieces just to fill in space. If you have nothing of value to say, then don’t say anything. The human race has got very good at moving their index finger from the top to the bottom of a small screen very quickly… We just can’t resist a good scroll – it’s like we feel we need to be in constant digital motion. Anyhow, to make your audience’s pinkies stop in their tracks, you need a killer heading that is going to make them want to click and engage with your content. Your content headline is going to be the first thing people read, and that will decipher who is intrigued enough to want to read on. If you’re stuck, try asking a question, convincing the reader they really need to read your content, or use dramatic language to generate interest. There’s no point writing a blog on how to look like Beyonce if you never actually reveal how to unleash your inner diva. In short, you need to provide content that will actually help your audience. So if you are promising to teach them a skill or show them how to achieve something, make sure you do reach that end goal. Use your content to provide answers to questions your audience would want to know. For example, if your business is a bakery, you might want to write about how to know when your dough is fully proofed, or what recipes work well with gluten-free flour. Be helpful, and your content is more likely to be engaged with and shared. This way, you can use your content to help your audience take actions in the future. It doesn’t have to look like your company just won best web designer of the year, but if your online content doesn’t look very visually appealing, people are more likely to get bored reading it. (When did we become so fickle?) An easy and popular way to do this is to incorporate images and videos into your content. Make sure you have permission to use any images you may find online, or get snap happy and make your own dynamic visuals. People like clarity and crispness, so try and team your pics with a fresh and easy to read layout. Don’t go crazy with colour – pick a few that represent your brand and ethos. The most important thing to remember when creating great content is to keep going. That doesn’t mean you have to post all the time, but try and create a form of consistency so your audience knows you are active and that you care about them. A blog once a week or every other week is a good place to start, and if you find you have more content to share, there is nothing to stop you writing more. Then you can promote your content across your social media channels, introducing it differently for each platform. 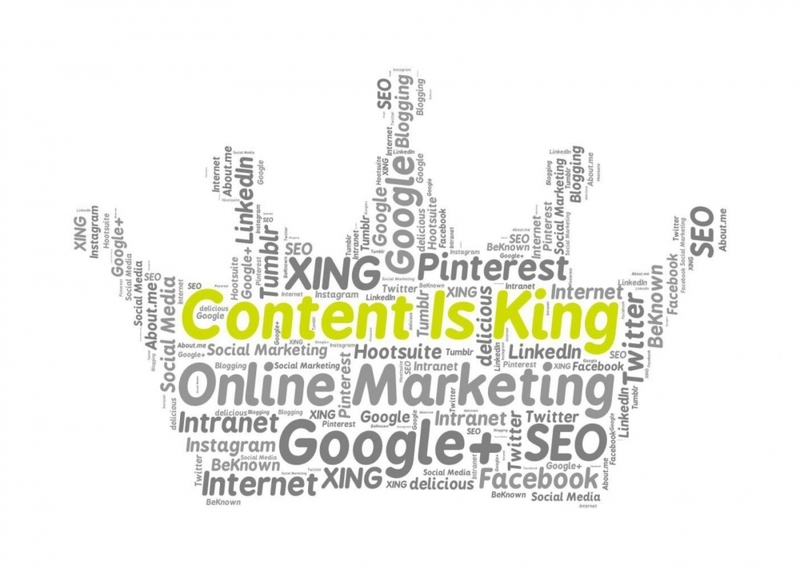 So there you have it: your content kingdom awaits you. If you don’t have time to look after your content kingdom, (or have been trying for a while and still can’t seem to find the door), give us a call on 01454 804039 or email us on info@peak.agency, to see how we can help you. 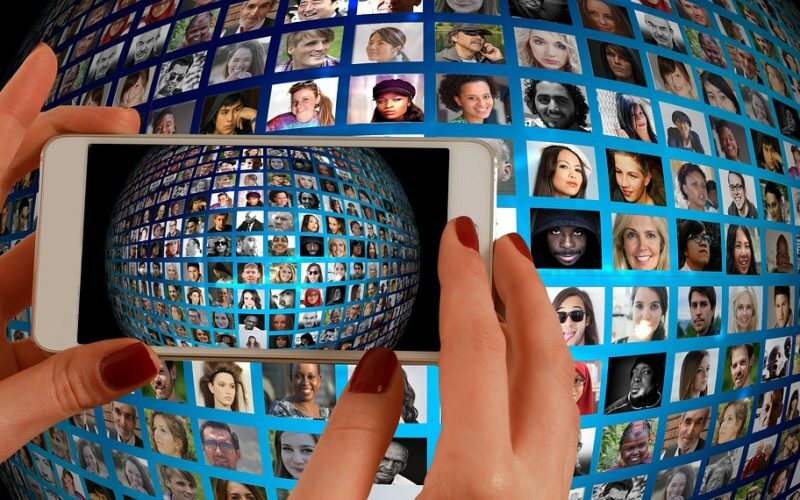 Are you thinking about user generated content?